Forbes.com contributors David Sturt and Todd Nordstrom say that if you think you’re doing great at work, but others around you don’t agree, you may be undermining yourself without realizing it. 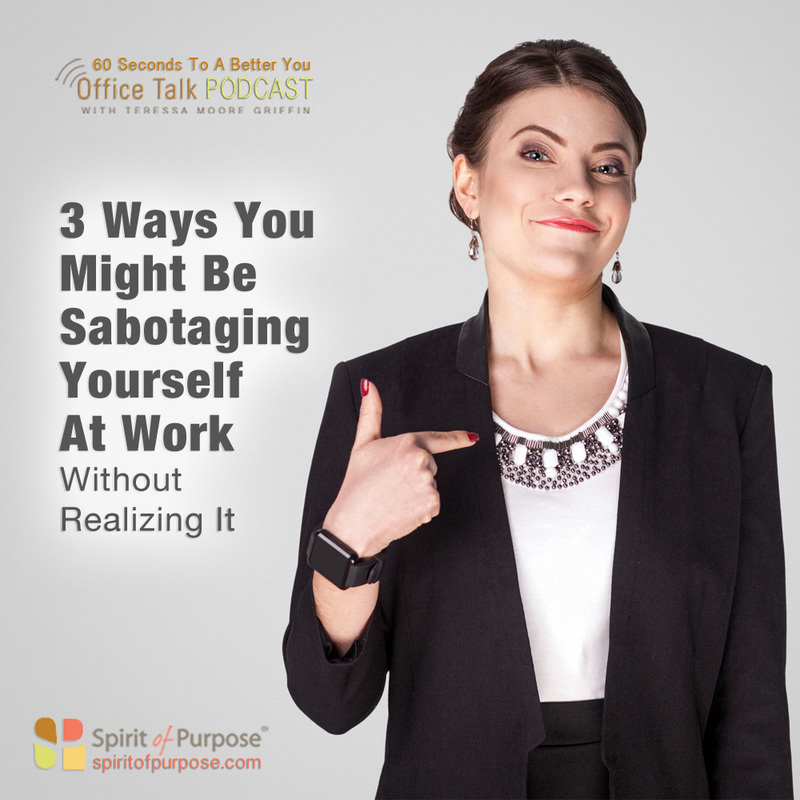 Here are three surprising ways you might be sabotaging your reputation. You don’t take a breather. Are you constantly flitting about the office, never taking breaks or time to regroup? If so, you’re likely emanating an aura of panic. They point to research that says people who meditate at some point during the day get less negative feedback and stay on task. You pat yourself on the back. It’s okay to acknowledge your successes, but if you don’t praise others, it may look like you don’t care. So start visibly appreciating others. You wear your heart on your sleeve. Displaying positive emotions is fine. 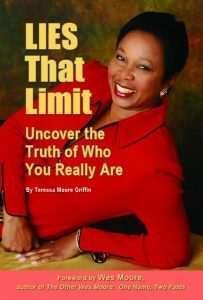 But, complaining about stress, anxiety or just being gloomy can ripple through your workplace and color how your peers judge you.